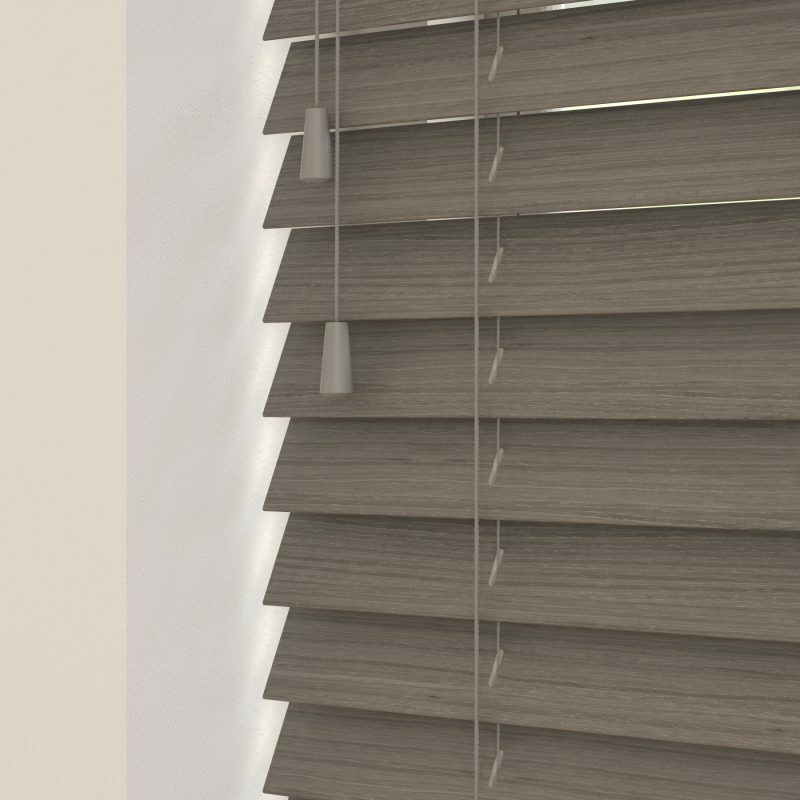 The Perfect Grain Collection presents natural originality. Combining urban tones with a contemporary printed wood grain, the collections adds character for an appealing interior. Presenting five shades across a palette of light and dark hues, the collection merges seamlessly into any interior for an added urban vibe. 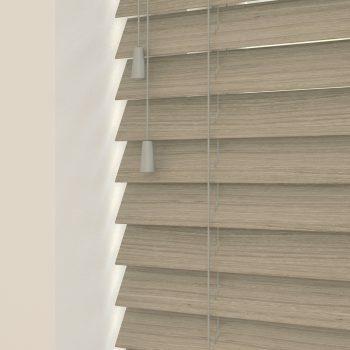 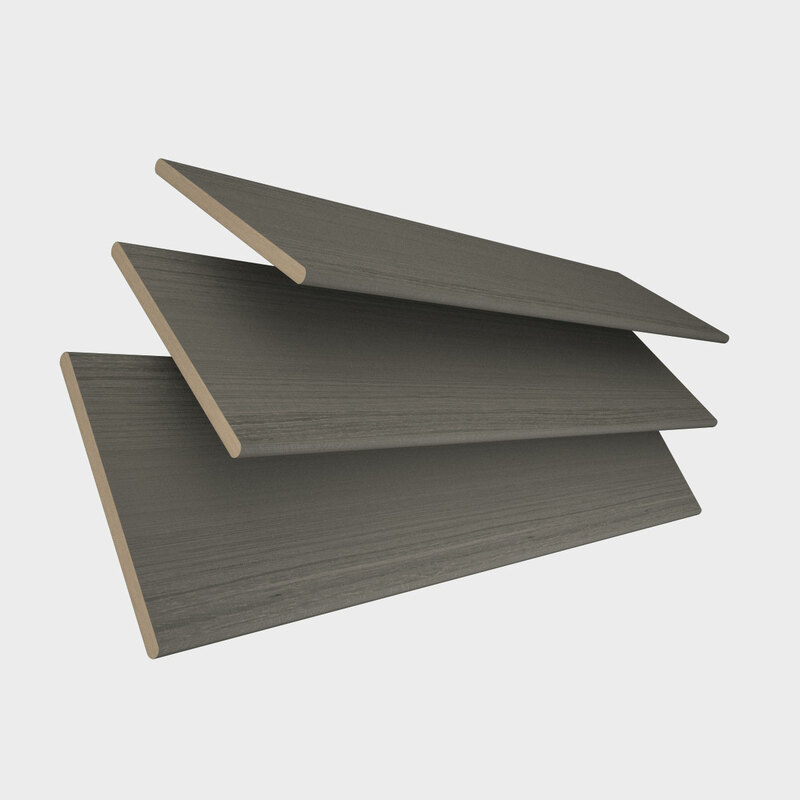 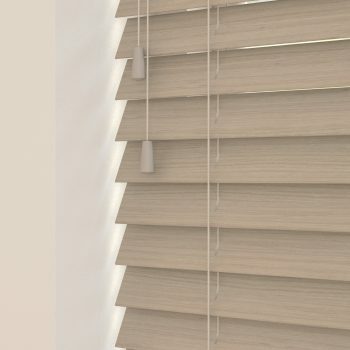 Sunwood blinds are a natural product thus variations in shade and graining may occur. Due to differences in screen calibrations, the colour of actual tapes may differ slightly to what is displayed online or on tape cards within swatches.